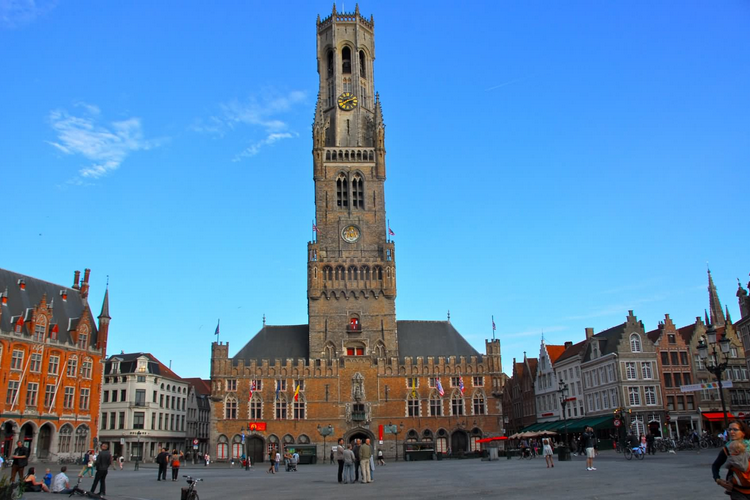 Travel to Bruges is created by young, proud residents of Bruges. 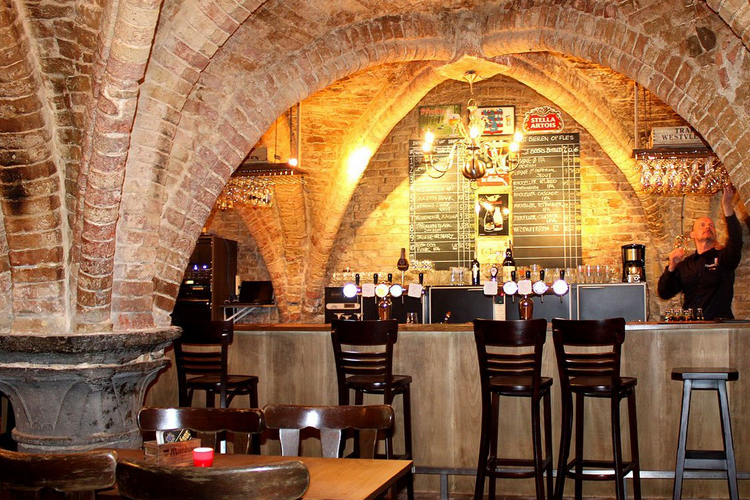 This website contains our selections of the best spots and activities in Bruges. Take a look around and use this website as your personal online travel guide to experience Bruges in the eyes of a local. 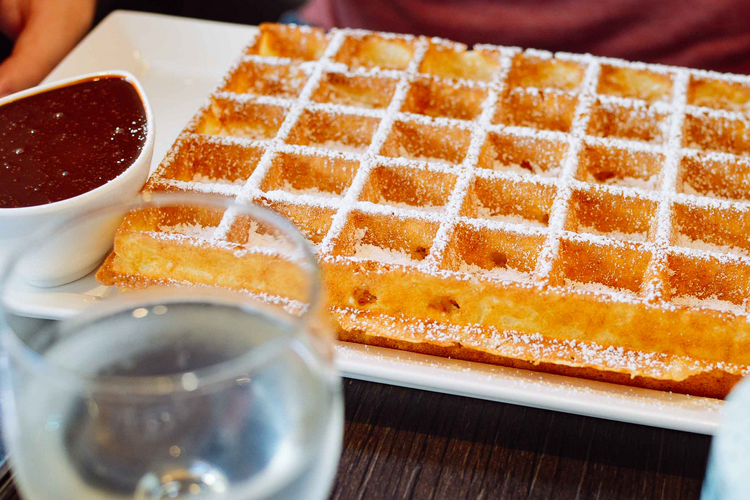 "I like hashtags because they look like waffles "
"I got 99 problems & beer solves all of 'em"